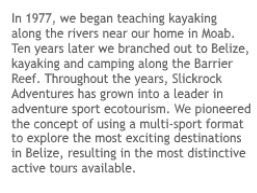 Slickrock started in adventure travel in 1977, and we first came to Belize in 1986. We then moved out to Glovers Reef in 1991 when we began offering private island vacation packages to the adventurous traveler. Since then we have been offering Belize adventure packages throughout the entire country, incorporating our favorite activities into our adventure vacations. We offer full and half week adventure island tours, and full and half week jungle and island/jungle combo adventures. All Belize vacation packages are based around the two-day-a-week boat schedule to the island, so all of our tours start on specific days of the week. We only offer tours during the “dry” season, December – April. 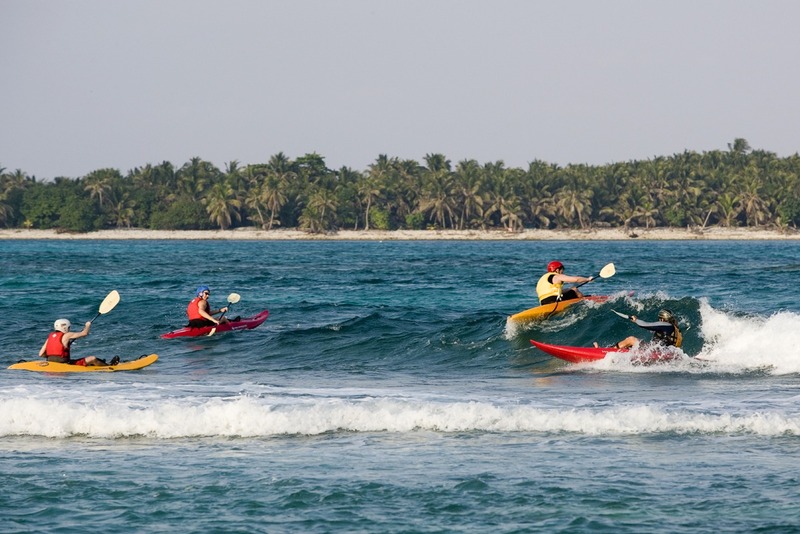 Our Belize Adventure Week package is our most active Belize adventure. The best way to spend 4 days in Belize would be our jungle-only version of that trip. Spend a half week, a full week, or more on our private island at Glover’s Reef, 35 miles off the coast of Belize. Everyone stays in rustic, beach cabanas right on the shore (think Gilligan!) with non-stop activities included in the trip price. 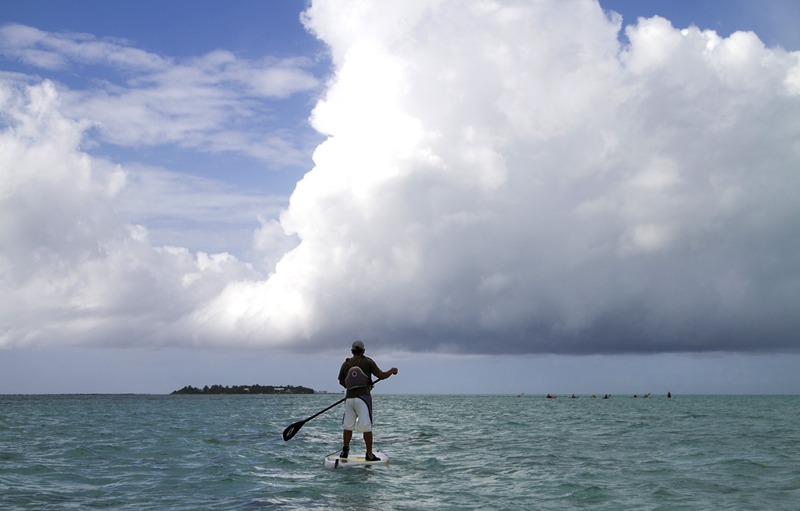 We will teach you sea kayaking, snorkeling, windsurfing, surf kayaking, beginning kiteboarding, and paddleboarding. Belize scuba certification and advanced kiteboarding lessons are also available at an additional cost, and board surfing and sport fishing are available for those with previous experience. Guided activities are led all day, every day. 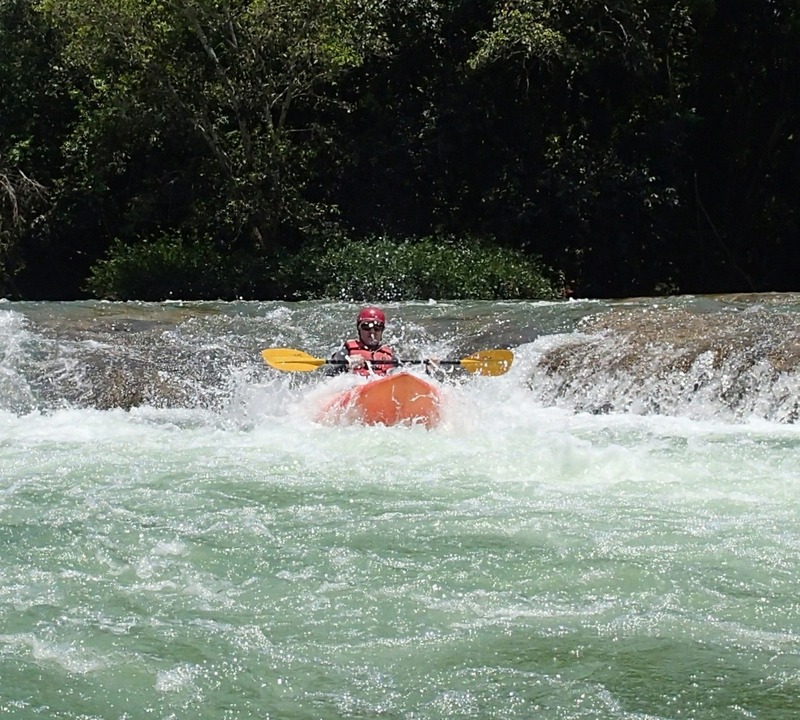 Those on the full week trip will spend the first half of the week on the mainland of Belize kayaking two rivers (one underground! 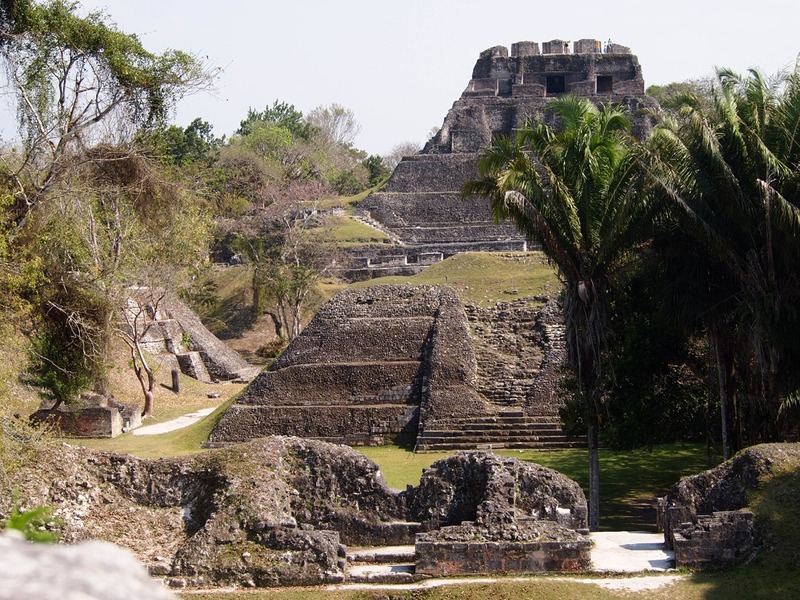 ), ziplining, waterfall rappelling, and exploring a Mayan ruin. The second half of the week is spent on our private island at Glover’s Reef doing all of the island activities. Those on the first half Belize travel package will just do the inland activities.